We take chairs seriously. If you are looking to buy one of our tables then you are most likely to be looking at a set of chairs as well to accompany the table. They are an important design statement. 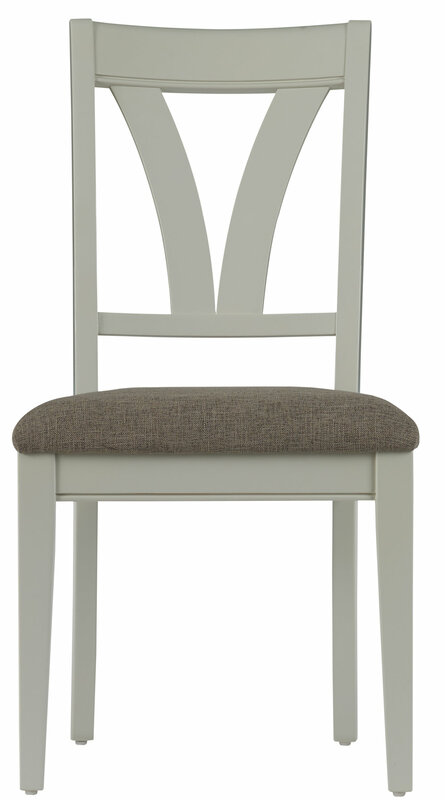 All of the Somerdale chairs come with the attractive and fashionable Cobble Linen seat cover.